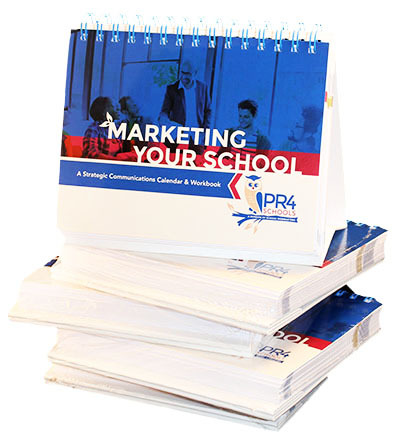 Marketing Your School toolkit purchase order form. To purchase your Marketing Your School Toolkit using a purchase order, please complete the form below. Then send us a copy of the purchase order by e-mailing it to PR@SchoolWebmasters.com or you may Fax it to 480.240.9796. We will ship your Calendar/Workbook to you upon receipt of the purchase order. Once we have received your purchase order, you will receive a secure login to the bonus resources that include, school marketing templates, surveys, project plans, and many more practical resources. Put the hundreds of marketing strategies into practice in your school today and watch your enrollment grow and your communications improve! Paying with a Purchase Order? Please fill out the form below.